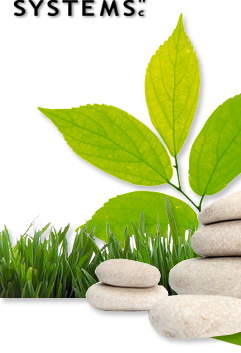 Stribling Systems is the smart solution for your high volume waste management and recycle needs. 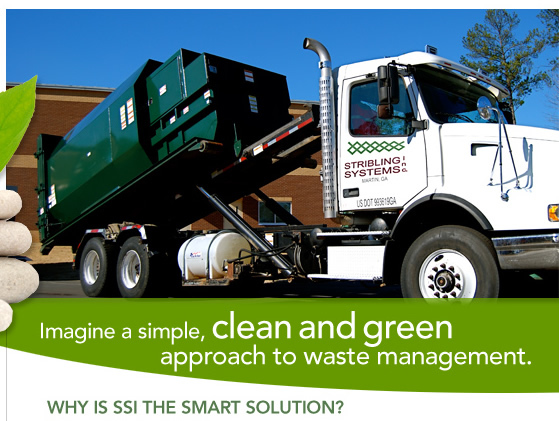 An experienced, turnkey solution provider, SSI offers a complete portfolio of equipment, collection and disposal services coupled with detailed smart planning that allows you to simplify your waste management requirements. Dedicated, responsive staff committed to providing "Best in Class Service"